The ‘Hall of Fame’ at Leh has topped the list of five Indian museums which figured in the list of Asia’s 25 best museums. It emerged in a recent survey by TripAdvisor, which ranked the museums as per views expressed by travellers. The Hall of Fame was voted as a “must visit” place by travellers in the survey. It was established in 1986 to showcase the valour, sacrifice and achievements of the Army in various operations in Ladakh. It also displays the culture and heritage of the Ladakh region. 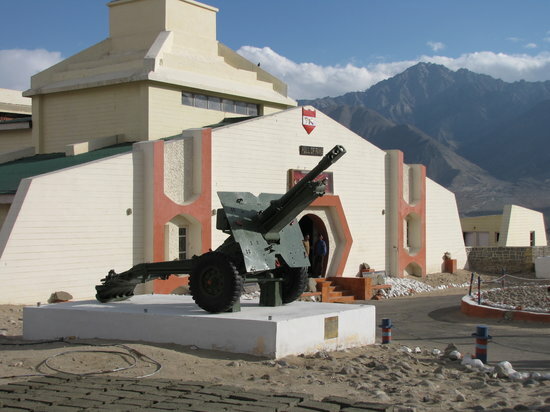 It is a museum constructed and maintained by the Army in the memory of the soldiers. 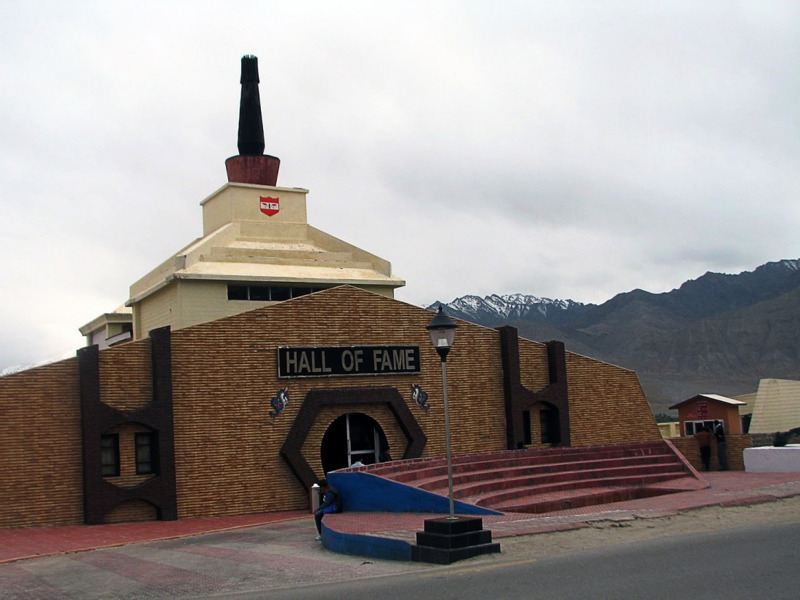 Over the last three decades, the Hall of Fame has become a major attraction for domestic and foreign tourists alike as Leh alone has an annual footfall of over 1,50,000 visitors. Recently, a major upgrade and expansion of the Hall of Fame Complex was taken up to include War Memorial, War Cemetery and Adventure Park. The aim was to further heighten the viewing impact and leave an indelible impression on the visitors with a view to enhancing the image of the Army and soldiers in Ladakh. Like our Facebook page to read more! Shivansh describes himself as a Development Professional, writer, bibliophile, gourmand and a cinema lover, wrapped in one giant package. A fiction reader, he believes writing to be a medium of liberation and equally loves to write about both socio-political issues and movies, all with a tinge of satire. His favorite authors include Premchand, Vrindavanlal Verma, J.K. Rowling and Gabriel Garcia Márquez.